I just love finding an amazing, affordable, quality makeup brand and Milani is all of those things! I used to use a few of their products here and there but when I came across an amazing sale at Walgreen's I couldn't help but to get grab all that I could! 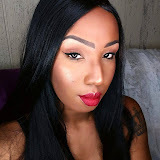 In this post I'll show you all of the products I purchased but before that if you click here you'll go right to my YouTube channel to see the tutorial I did using my Milani products. I really like the concealer from Milani. 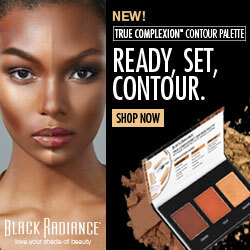 It comes in a lipstick like applicator, goes on smooth and is easy to apply. 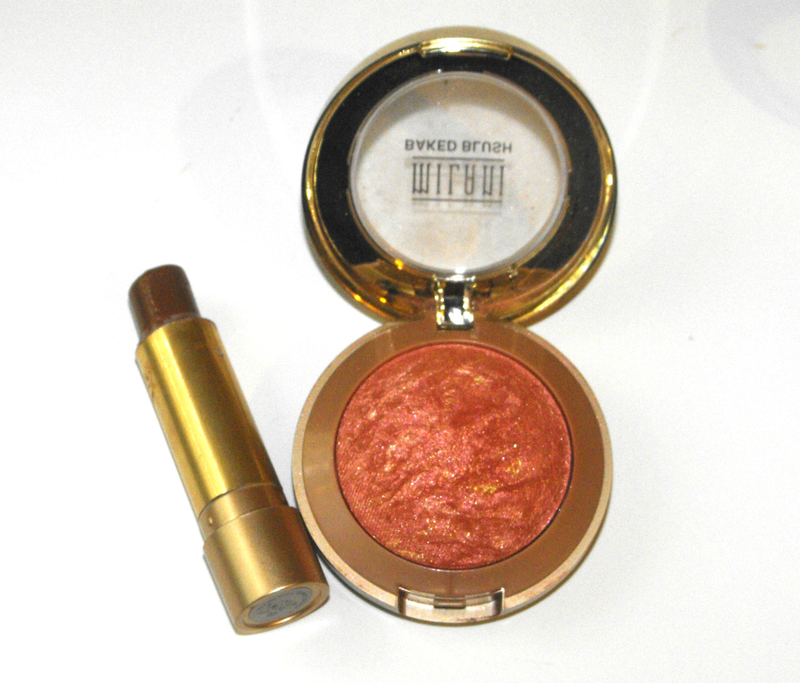 The baked blush is very pretty but has a chalk like consistency. I often use it as a highlight but when I'm blending everything together I find that I have to keep applying more of the blush. 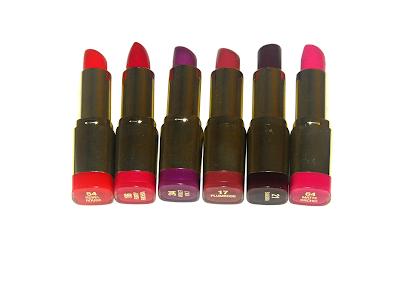 The lipsticks have to be my absolute favorite product from Milani. The colors are highly pigmented, and they smell SO amazing. What can I say, I'm a sucker for pretty smelling things. You can see below I currently have 6 colors but I love these so much that will soon change. 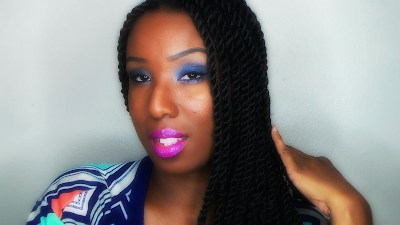 Even thou the lipsticks are my favorite Milani product you can't go wrong with their eyeshadows! 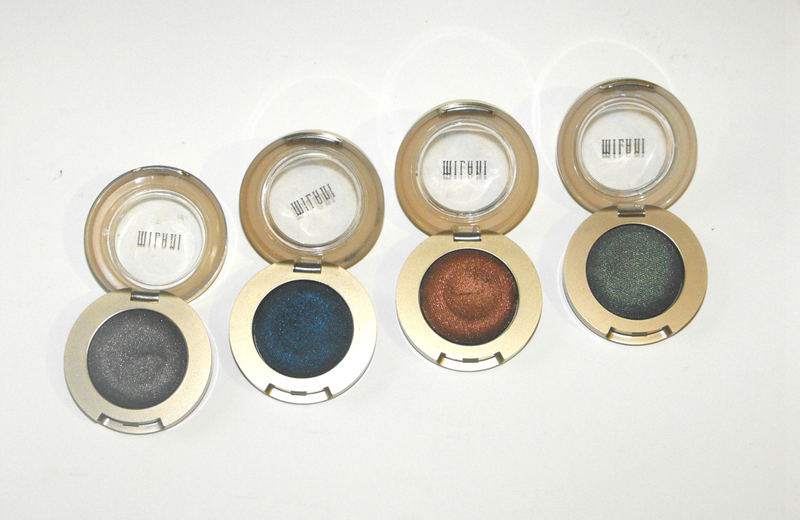 The colors are really pigmented and pretty. I feel like these are colors you can find with many other brands but at this quality and price you'd be crazy not to buy them all! The only down side to these eyeshadows is the packaging. I purchased all 4 colors and immediately put them in one of my makeup storage cases and when I went to take them out to play with them the plastic casing on the Bella Navy had already broken and the plastic popped out. Which means if I'm not extremely careful my shadow is going to break on be every where! Other than packaging I have no complaints with my Milani products. It's a great company with amazing products. 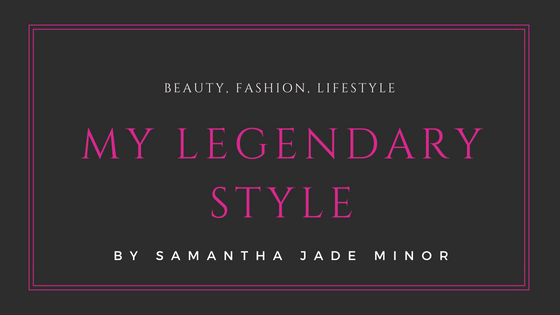 If you have any Milani favorites let me know down in the comments what they are and be sure to check out my makeup tutorial on YouTube! 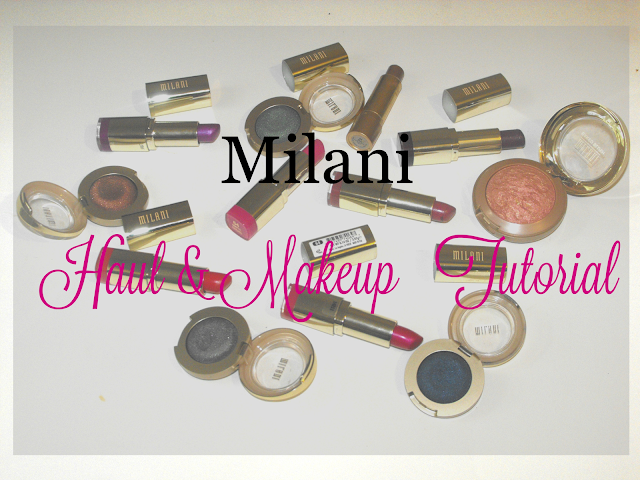 I have heard so many awesome things about Milani lipsticks and the baked blush.. I need to grab a few items!! I haven't tried Milani beauty products yet. The sound amazing. Thanks for the tips. I LOVE those eye shadow colors! They look so pretty for fall! I'll have to look for them when I go to the store again.